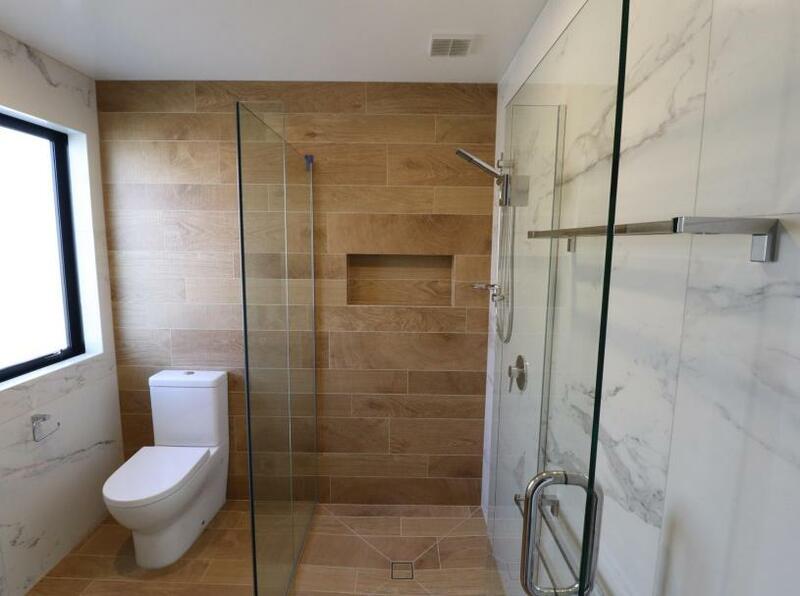 Stunning architecturally designed 4 bedroom home with open plan kitchen, dining and living area. 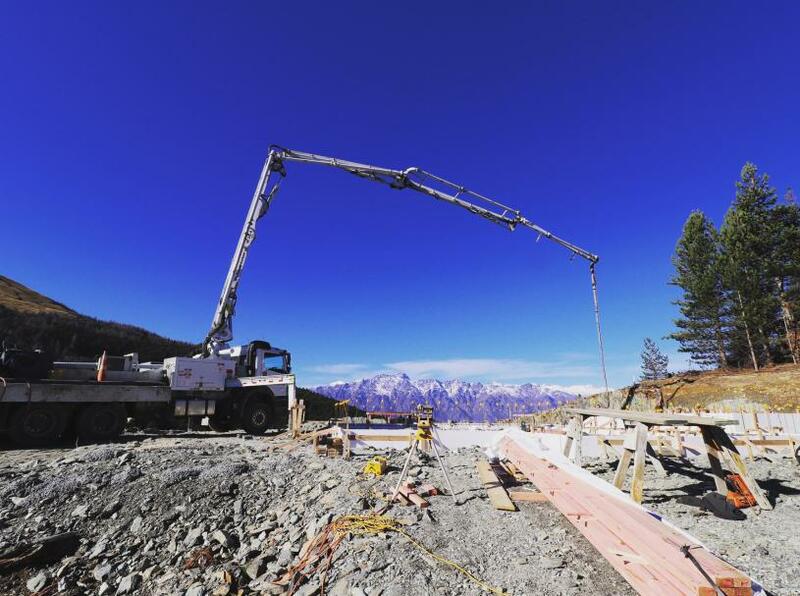 Taking full advantage of the beautiful Remarkables mountain range as the backdrop along with outdoor entertaining areas taking in the sunshine. 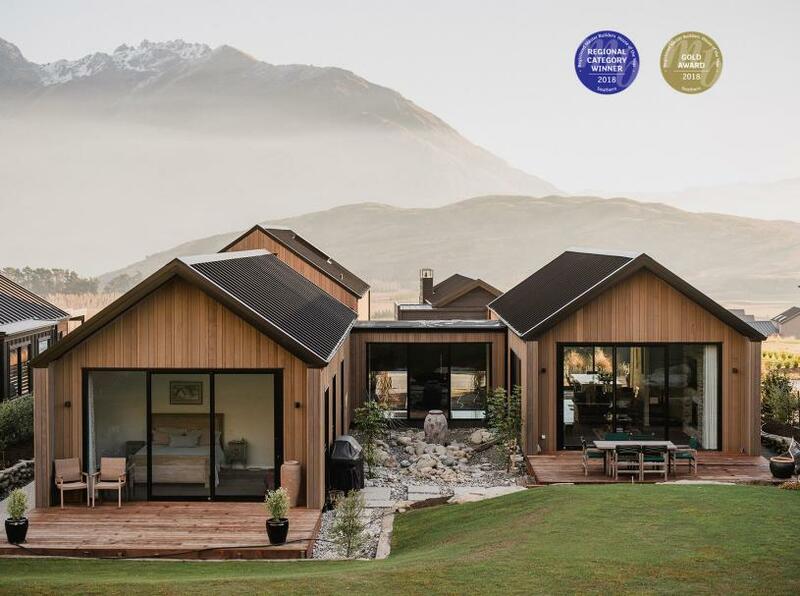 This home recently took out the Regional category winner and gold award at the Master builder house of the year awards. 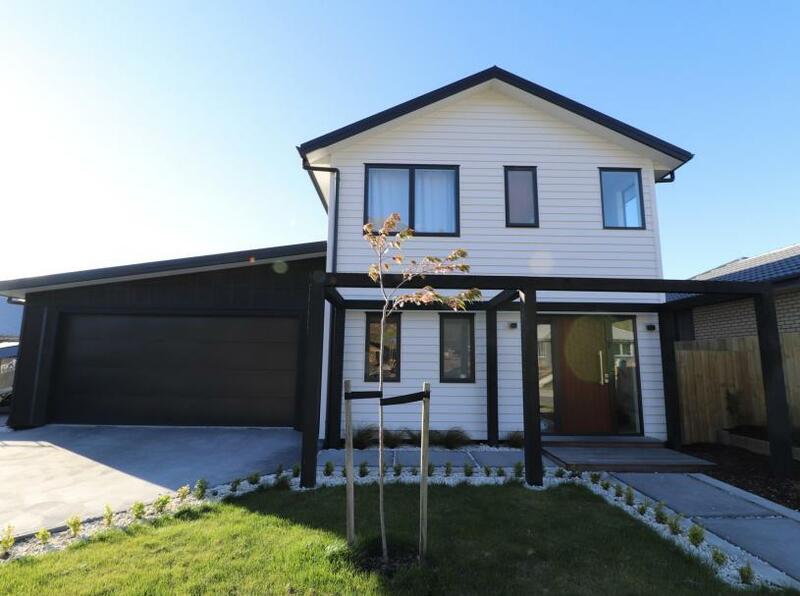 Architecturally designed two level home in Jacks Point, Queenstown. 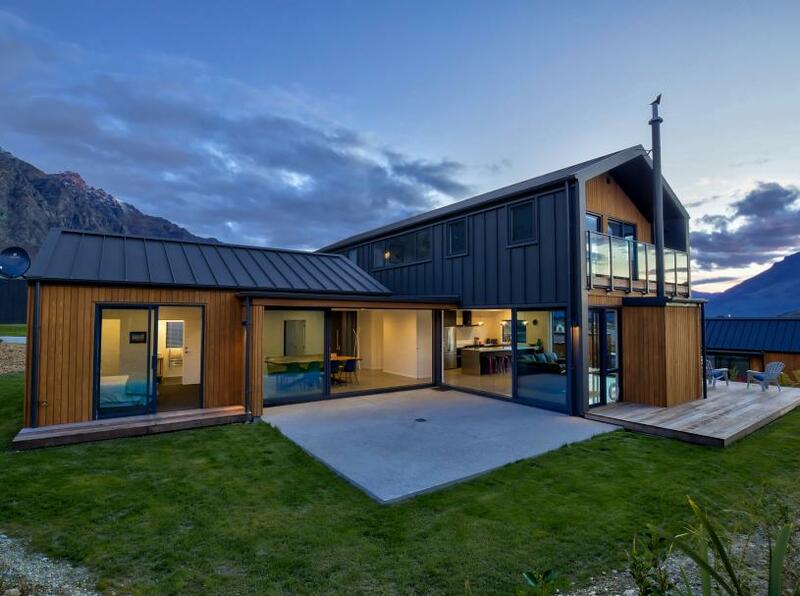 Clad in both cedar and alpine tray this energey efficient home makes the most of the views both down the valley and the stunning remarkable range. Large double sliders open the lounge and dining spaces into an amazing outdoor area taking in both the sun and the views.